The days may be getting shorter and cooler, but spring has definitely sprung at Time Out! 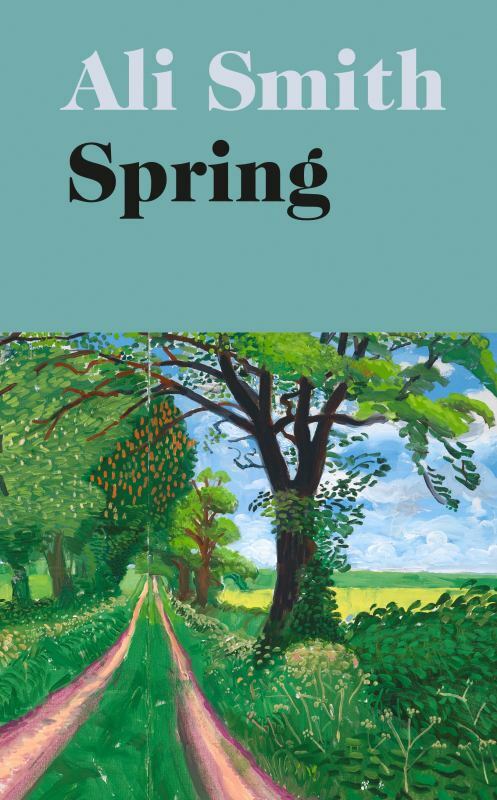 Our Book of the Month for April is Spring by Ali Smith, who returns with the eagerly awaited third instalment of her seasonal quartet of novels. Riffing on the work of Katherine Mansfield and Rilke, Greek myths and the lyricism of the season spring itself, Smith’s luminous and hope-filled novel is an empathetic look at the fallout of contemprary politics and current affairs. 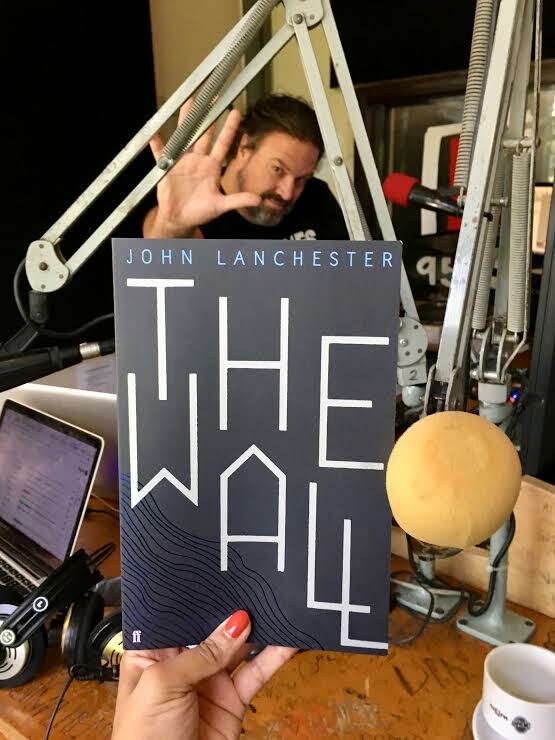 Our Book of the Month for March is The Wall by John Lanchester. "It's cold on the Wall. You look for metaphors. It's cold as slate, as diamond, as the moon. Cold as charity - that's a good one. But you soon realise that the thing about the cold is that it isn't a metaphor. It isn't like anything else. It's nothing but physical fact. This kind of cold, anyway. Cold is cold is cold." After a catastrophic environmental disaster, sea levels have risen, there are no beaches, and a Wall encircling Great Britain has been erected. Beset by cold, loneliness and fear, it is on the Wall that the Defenders stand guard to keep the Others out. A dystopian allegory about the current political and environmental climate, The Wall also looks at intergenerational disparity and will hook you in from the first line.